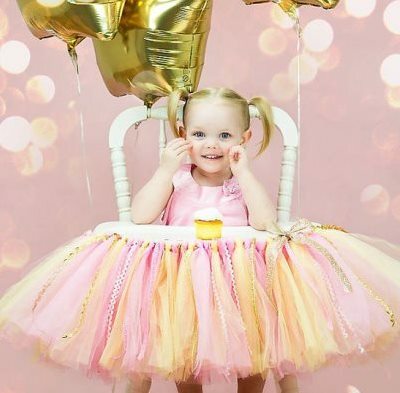 We offer a super Fun & Sassy selection of amazing Boutique First Birthday Party Outfits for Girls, First Birthday Hats, Birthday Tutus, Birthday Dresses, Bling Birthday Tops and more for your Birthday Girl! 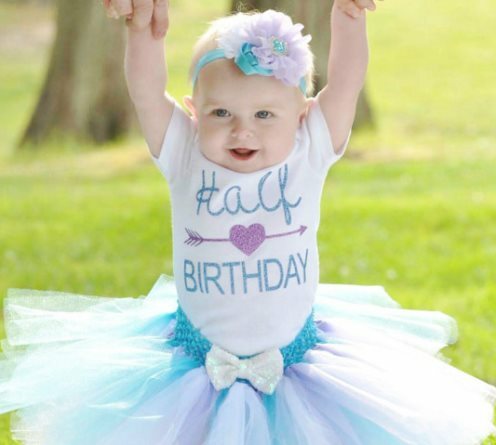 Our selection of Half Birthday Outfits for Baby Girls is so sweet! 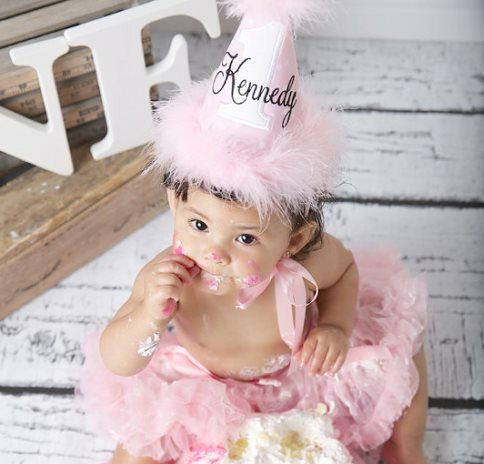 If you need a custom creation, contact us! 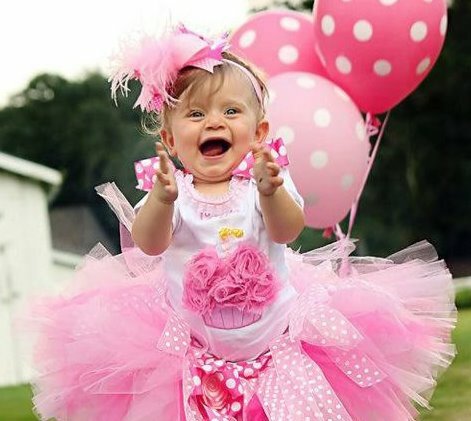 We can work together to create the perfect item(s) for her special day!